If that is all that is available, open sights might be a better option. 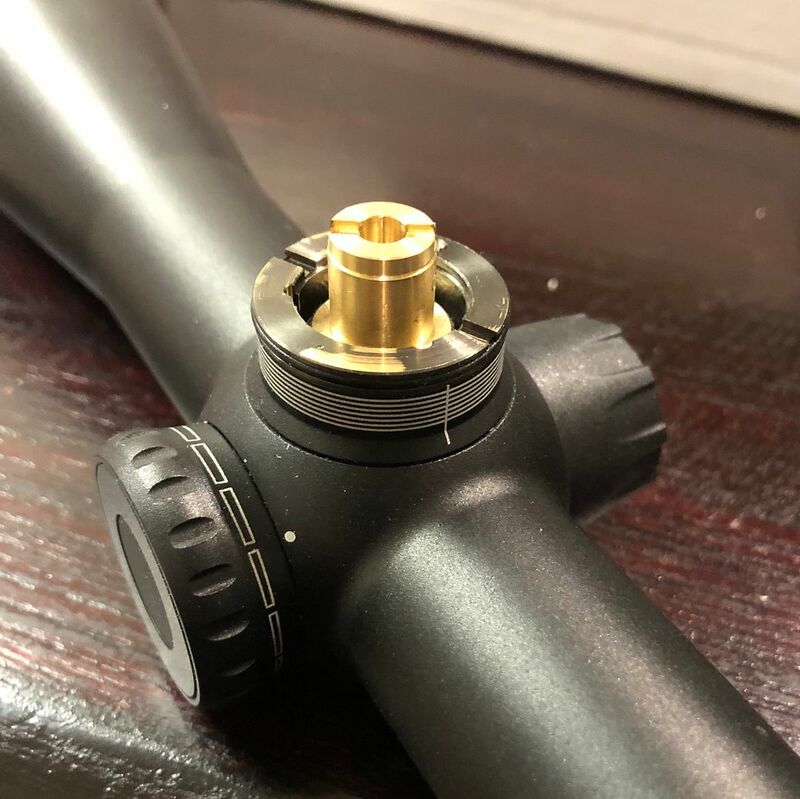 The internals are the same in the v4 and v6, if your going to be twisting turrets and don't want to pay $4000 or use a 40oz scope these are tough to beat. Last edited by 300rum700; 02-11-2019 at 10:54 AM. Sound like a good buy, have they improved their eye relief also? I've shot the 5-30 quite a bit and never noticed it to be a problem or different than any other scope in its mag range. The New Conquest Line (30mm tube) V4/V6 are incredible scopes, I have few of them, V4 4-16x44, V4 6-24x50, VX6 3-18x44, eye relief is excellent, optical clarity/brightness is excellent, low light performance is as good or better than a comparable Leupold or Swarovski, the MOA turret internally is a copy of the Nightforce NXS turret, the zero stop MOA dial is very positive. Rumour is they hired two Nightforce techs and they redesigned the Conquest line. I figured the scope would be done, nope nothing wrong with it, never lost its zero, never affected the function of the windage turret, I did a box text at the range and the fifth shot was almost in the same hole as the first shot, sold me on their durability, on another note it was mounted in Talley lightweights and they never failed either. Last edited by Weatherby Fan; 02-12-2019 at 07:49 AM. How's the warranty on zeiss conquest riflescope ,10 years, binos 5 years, Swarovski 10 years. sold my Swarovski for leupold 6, glass is close, better covers on the leupold, illuminated reticle on leupold, better lifetime warranty , haven't needed it, better turrets, all subjective, but I prefer them and that's where I spend my money.